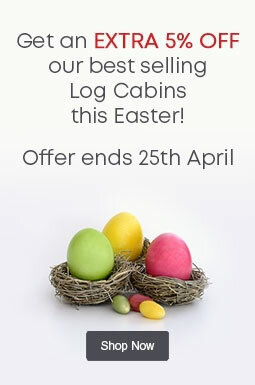 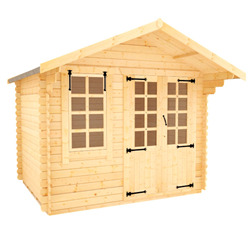 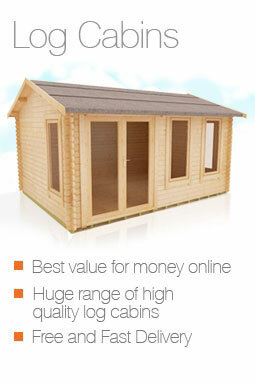 Our 6x10 log cabins are ideal for smaller gardens, giving you an extra room without taking up too much space. 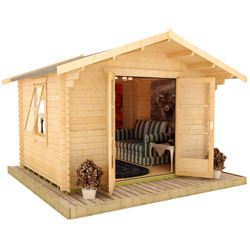 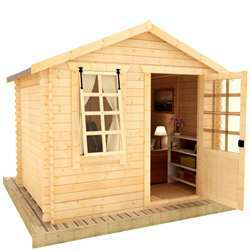 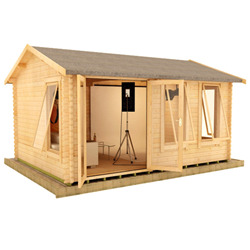 You can turn your log cabin into your very own garden office, entertaining room, lounge, games room, home gym, or anything else. 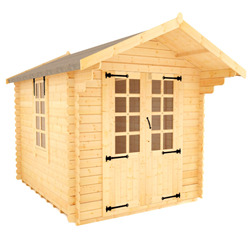 Our log cabins are manufactured from superior grade timber and finished to the highest standards.